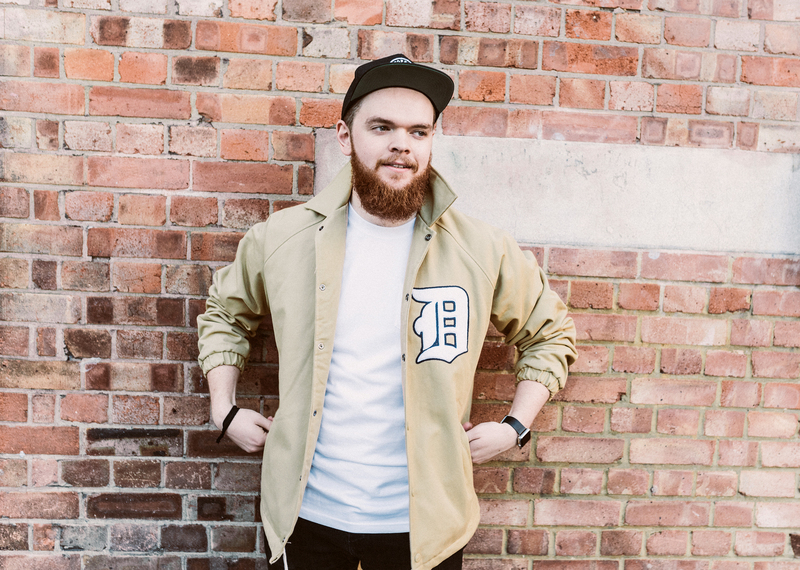 Jack Garratt is a British singer-songwriter and multi-instrumentalist from Little Chalfont, Buckinghamshire. Jack’s debut album, Phase, was released in February, 2016 to widespread acclaim and shot straight to 3 in the UK album chart (featuring key singles Worry, Weathered, Breathe Life, and Surprise Yourself). It was a telling recognition of the hard-work and determination Jack had poured into his record. Self-produced, self-written, and entirely performed by he alone, it’s a record that defies easy categorization and acts as a very fine advert for Jack’s riveting live show that has already transformed from incredibly impressive to a must-see performance. Jack has already racked up an impressive array of awards, including BBC Introducing’s Artist of the Year, BBC Sound of 2016 Winner, and the BRITs Critics Choice 2016 winner. 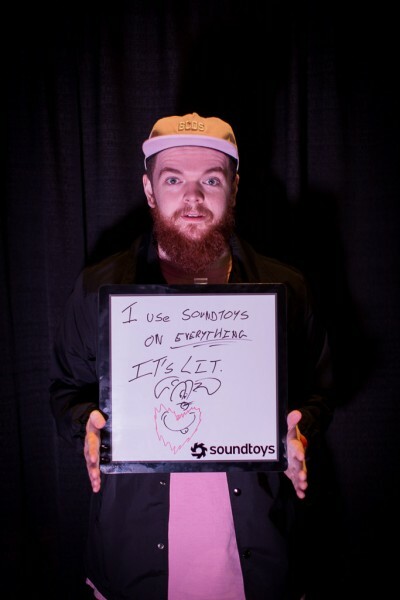 The Soundtoys team ran into Jack at SXSW 2016, and were thrilled to learn that he was a Soundtoys user. We managed to catch one of his performances for SXSW, and, needless-to-say, we were all very impressed with his charisma, energy, and musicianship. Keep up with Jack on Soundcloud, Facebook, Twitter, YouTube, and his website.